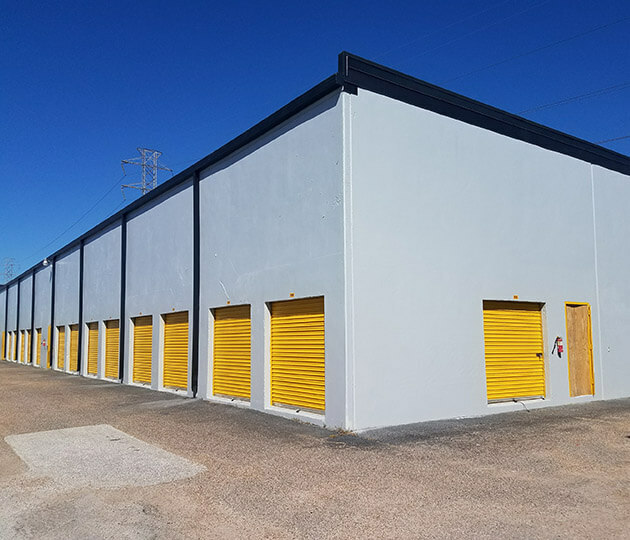 Almeda Self Storage is a unique facility in Houston that has withstood the test of time. The facility‘s storage buildings have thick concrete walls for added protection of your belongings. This facility has never flooded, so you don‘t have to worry about the safety of the items you store with us. We are conveniently located on Almeda Genoa Road with easy access to I-45 or Beltway 8. 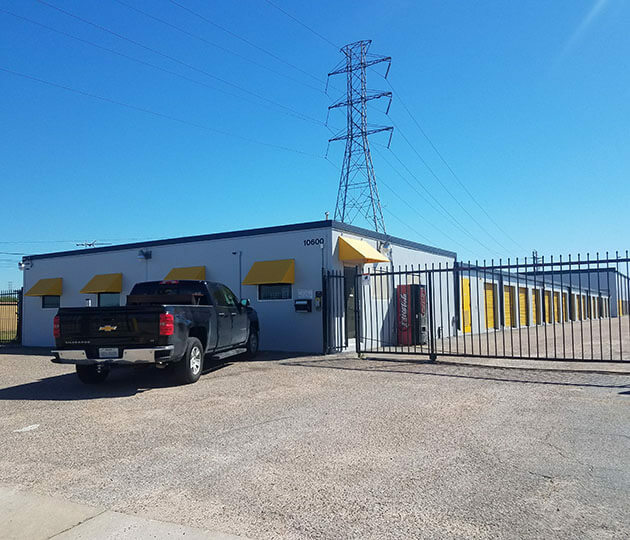 We are proud to provide superior self storage to the surrounding communities of Pasadena, South Houston, Hobby, Ellington, and Clear Lake. 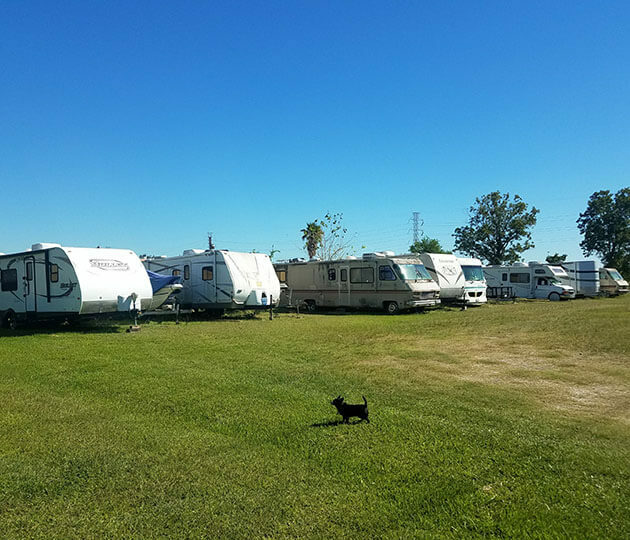 We offer traditional climate-controlled storage units with drive-up access as well as areas for those looking to store RVs, cars, or boats. 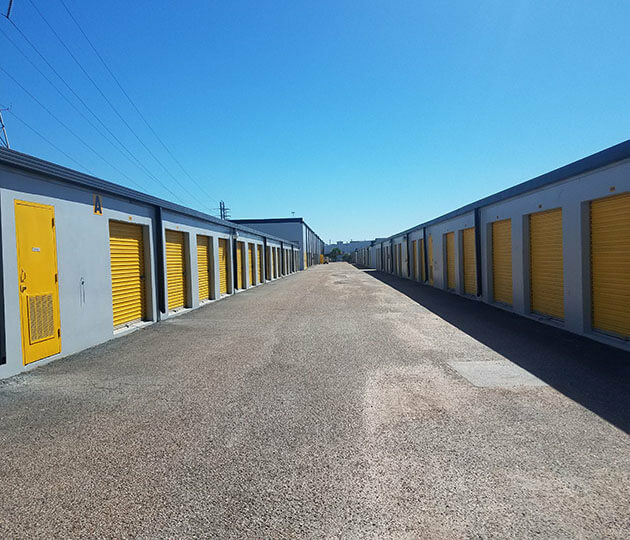 The storage units may be accessed from 7 a.m. to 7 p.m. seven days a week, and the office is open from 9 a.m. to 6 p.m. for your convenience. Stop by today to find the unit that‘s right for you!